Here’s my Metro Canada reviews for the week of Fwb. 24th. It’s like falling down Alice’s rabbit hole by way of Google maps. 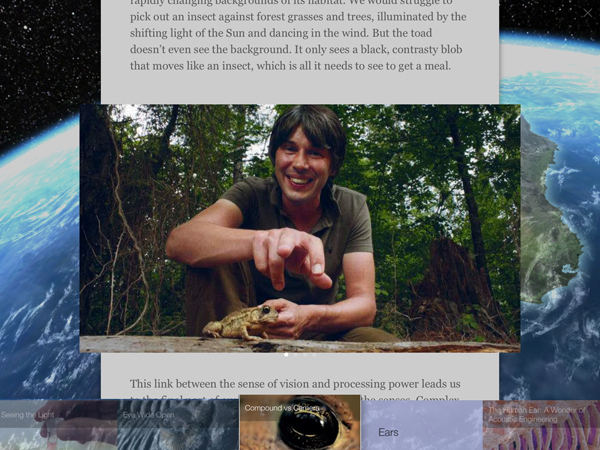 This companion book for the BBC TV series (now playing on TVO) beautifully envelopes its scrolling pages within immersive animated and video layers, revealing the physics of monarch butterflies, robber crabs, and bent-wing bats amongst others. Cox’s journey contemplates these underlying processes as exquisite insights into life itself. 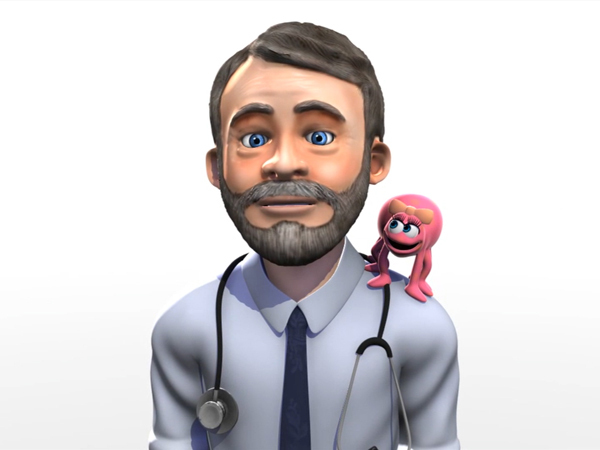 This therapy app will help you understand and deal with your arachnophobia through relaxation techniques and a progression of virtual spiders, including one you interact with using your phone’s camera. 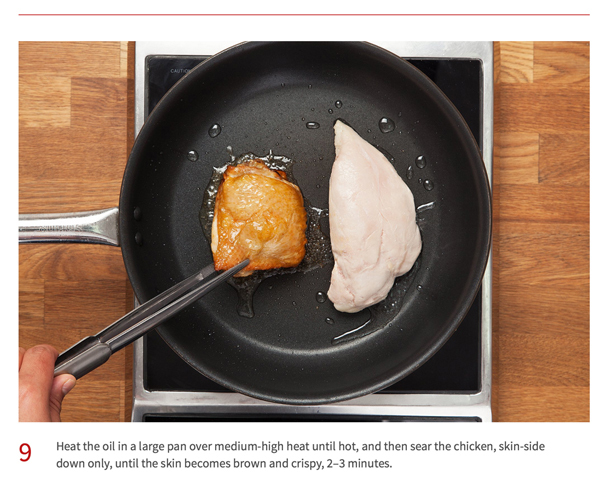 It’s avant-garde cooking through science. Modernist Cuisine is normally a pricey $70 book, but this free three-course meal sampler will explain its concepts with slow-cooked chicken and pressure-cooked quinoa salad. 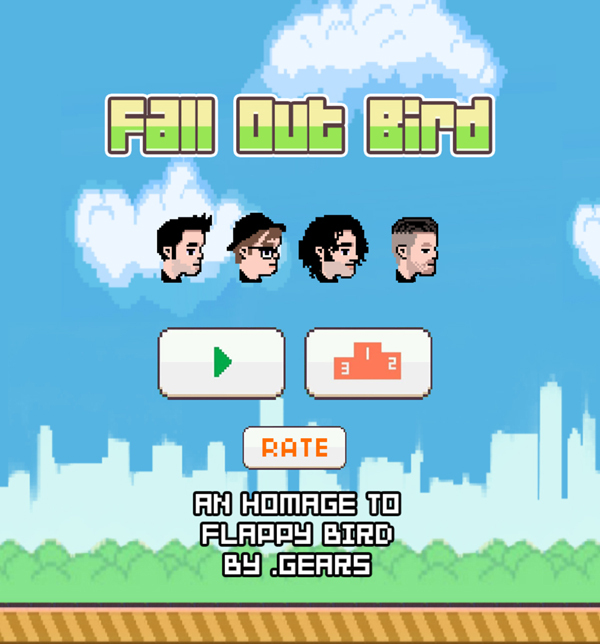 Eager to fill the void left by Flappy Bird’s untimely demise, pop punk band Fall Out Boy offer this equally repetitive clone featuring the boys and their single “Young Volcanoes”. Hidden within this Japanese pop-up book are temples, forests and lighthouses that arise beautifully from mechanical folds as you turn the pages. There’s an adventurer traveling between them and it’s up to you to open bridges and paths by pulling tabs and turning paper wheels. 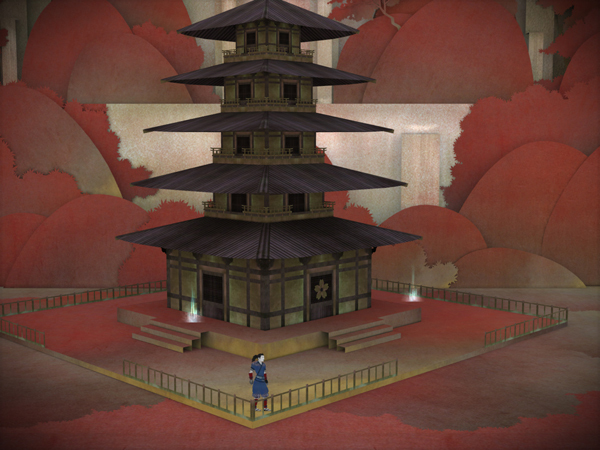 Intricate puzzles made of lanterns and bells somehow feel solid even as their clues are scrawled between the pages. It replaces story with Haiku, at a pace that is too slow, only finding its best rhythm during agile boat sequences. Hopefully, it’s just the beginning.